The Fourth Meeting of the EAST Payments Task Force (EPTF) took place on Thursday 22nd November 2018 at the Banking & Payments Federation Ireland (BPFI) in Dublin. 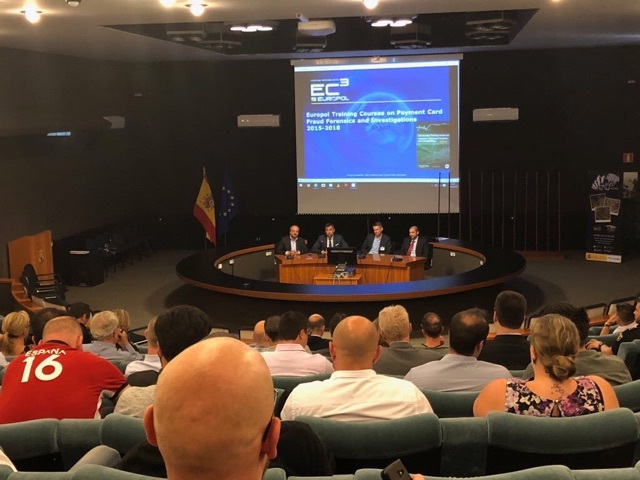 The EPTF is a specialist task force that discusses security issues affecting the payments industry and that gathers, collates and disseminates related information, trends and general statistics. 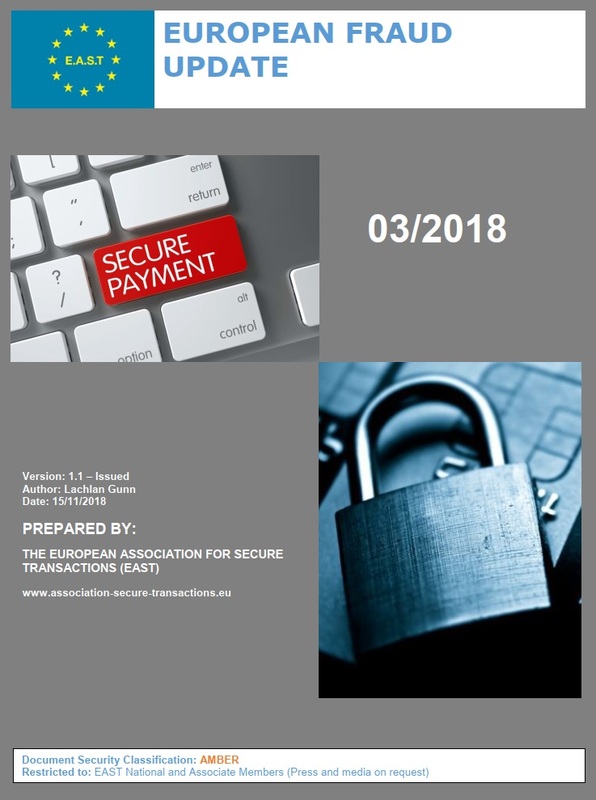 The EPTF has recently published Payment Fraud Terminology and Payment Fraud Definitions. 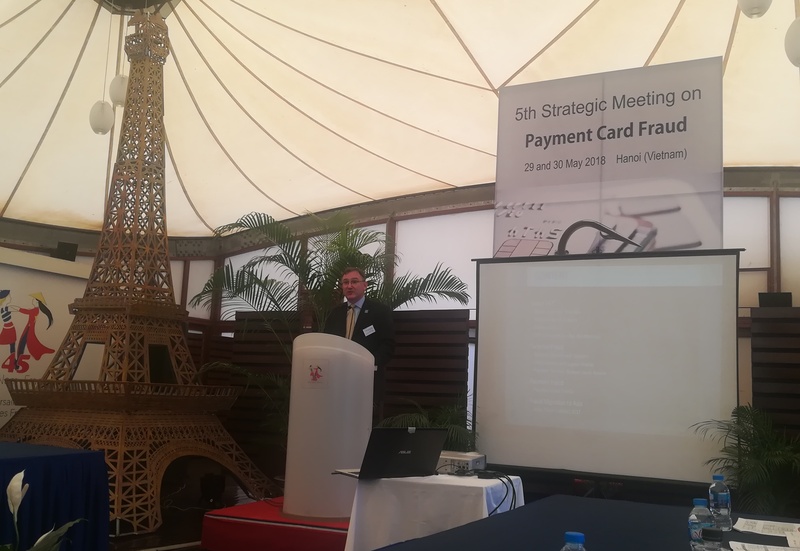 The aim is for the payment fraud terminology, and related payment fraud definitions, to be adopted globally when describing or reporting payment and transaction fraud. 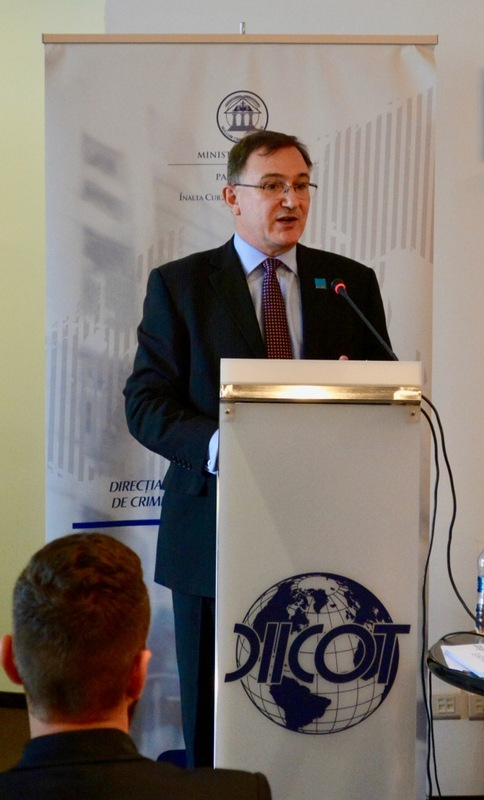 The meeting was chaired by Mr Rui Carvalho, EAST Development Director, and was attended by key representatives from Card Issuers, Law Enforcement, Payment Processors, Payment Providers and Solution Providers. 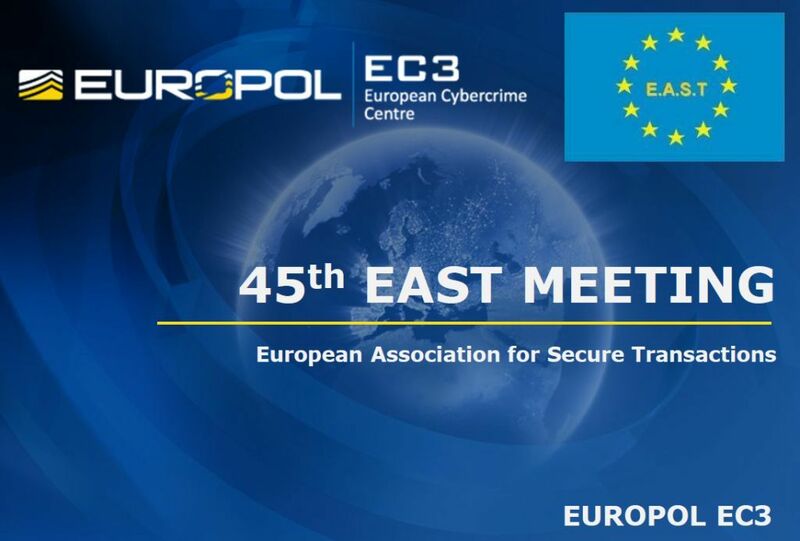 Presentations or updates were given by BANCOMAT S.p.A, BPFI, Diebold Nixdorf, EURO Kartensysteme GmbH, Europol, INTERPOL, PayLife, PayPal, Trend Micro, Visa Europe. 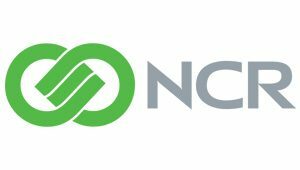 The Group, which meets twice a year, adds value to the payments industry by using the unique and extensive EAST National Member platform and Associate Member network to provide information and outputs that are not currently available elsewhere. EAST National Members represent 35 countries and outputs from the group are presented to National Member Meetings. There are 202 EAST Associate Member Organisations from 52 countries and territories. The Third Meeting of the EAST Payments Task Force (EPTF) took place on Wednesday 18th April 2018 at the Banking & Payments Federation Ireland (BPFI) in Dublin. 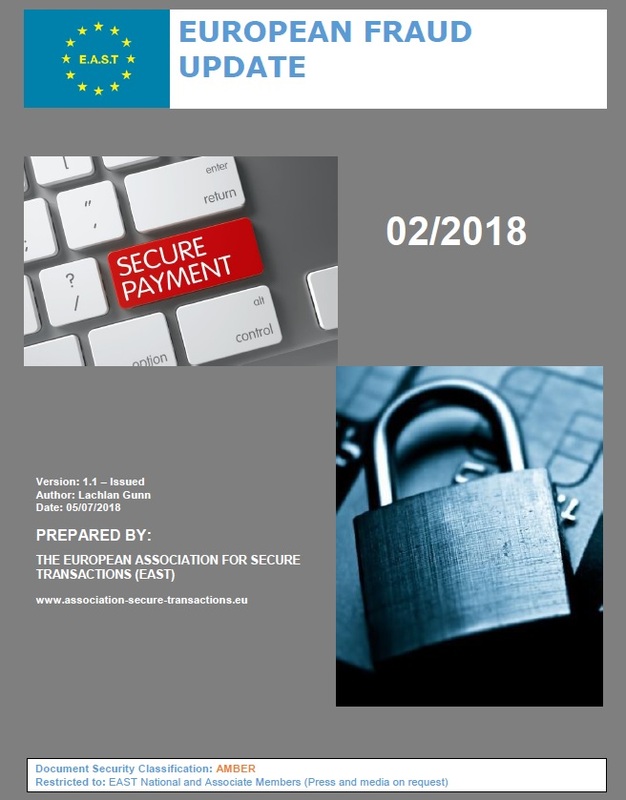 The EPTF is a specialist task force that discusses security issues affecting the payments industry and that gathers, collates and disseminates related information, trends and general statistics. The Group, which meets twice a year, adds value to the payments industry by using the unique and extensive EAST National Member platform and Associate Member network to provide information and outputs that are not currently available elsewhere. EAST National Members represent 35 countries and outputs from the group are presented to National Member Meetings. There are 198 EAST Associate Member Organisations from 52 countries and territories.